February Games with Gold Revealed for Xbox One | Nerd Much? Microsoft has revealed the February Games with Gold lineup. Sorry PS4 owners, it looks like another tough month to beat. There’s a little something for everyone. Starting off February Games with Gold is one of the greatest co-op experiences you can buy. 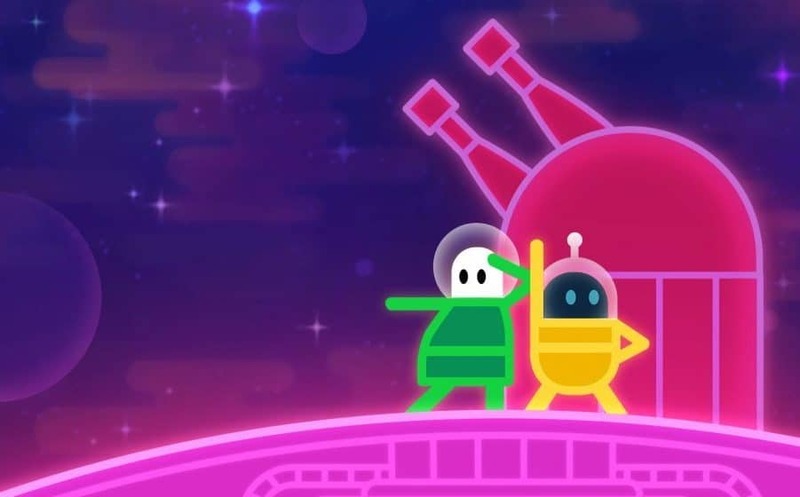 Lovers in a Dangerous Spacetime has you controlling a spaceship and the characters within it. Playing alone is fun, but the real magic comes from working as a team with up to three friends. Using Xbox One backward compatibility, gamers can also enjoy Monkey Island 2: Special Edition. This classic point-and-click adventure game will win you over with its incredible writing and style. Later, on February 16, Xbox One owners can enjoy Project Cars and Star Wars: The Force Unleashed. Project Cars is as good as it gets when it comes to racing simulators. Dynamic weather, realistic handling, and more make this a must-have for any racing fan. The Force Unleashed puts you in control of the dark side of the force. You play as Darth Vader’s apprentice as you fight your way to victory. It’s another grand slam for February Games with Gold. If you are an Xbox owner, this is a great time to make sure you’re signed up.